I recently attended London Fashion Weekend so I wanted to share with you some of the photos. I had a fantastic time and loved the new venue this year, the beautiful Saatchi Gallery in Duke of York Square, just off King’s Road. My husband Mark came with me, we go together every year, I think that it’s the perfect day out to enjoy some high street and designer shopping, as well as attend some fabulous Catwalk Shows. We discovered some amazing new fashion brands and were lucky enough to attend Henry Holland’s House of Holland Catwalk show, whose fashion and style we absolutely adore. 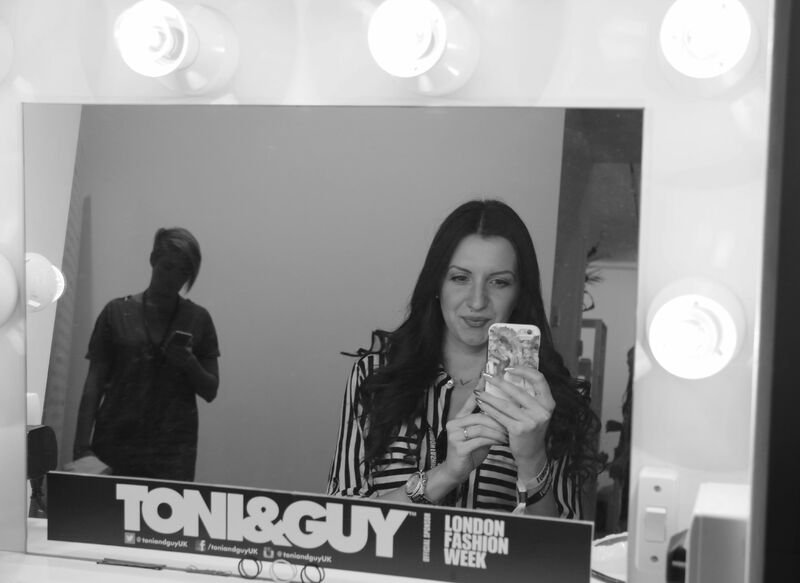 So I would like to thank the PR guys at London Fashion Weekend for having us, we had such a brilliant time! Next Post New for Fall from Nudestix! Eyebrow Stylus Pencil, Waterproof Gel & Brow Wax!